Koncem padesátých a zejména v šedesátých letech se uvnitř výstaviště jezdily závody automobilů, formulových vozů a motocyklů již téměř pravidelně. Pořádal je AMK Svazarmu Královodvorské strojírny a ZO Svazarmu BVV. Závody přeboru Jihomoravského kraje se jezdily na jednoduché trati, dlouhé cca 1700 m, hned za hlavní branou do areálu. Okruh „Mezi pavilony“ měl tvar písmene V, čtyři zatáčky a čtyři rovinky. Ta nejdelší měla 450 metrů, průměrná šířka okruhu byla 8 metrů, v zatáčkách 24 metrů. Jednotný betonový povrch silnice byl lemován po celé délce a po obou stranách několikametrovým betonovým okrajem v úrovni silnice. Propustnost tratě byla pro motocykly 16, pro automobily 12 startujících. Letošní Revival se pojede po původní dráze, které se slangově říkalo rohlík. Vstup do areálu bude hlavní branou (1) nebo přes pavilon E. Na volné ploše A bude postaveno depo a v pavilonu A proběhne výstava sportovních vozidel. Na start se postaví devět kategorií automobilů a sedm kategorií motocyklů. Naším hrdinou byl ovšem Jan Husták. Jak se jeho automobil dostal do startovního pole formule Junior, je věc zcela záhadná, nicméně byl tam. Stroj měl sice motor vzadu, jinak ovšem vypadal spíše na 50. léta. Pokud pamatuji, byl tmavě modrý, tedy tam, kde barva dosud neopadala, jezdec v něm seděl vzpřímeně, ovládal ho rozměrným volantem a trpělivě následoval s narůstajícím odstupem mnohem rychlejší monoposty. Jenomže – a to je podstatné – tehdejší Junioři, motorizováni převážně uječenými Wartburgy, vydávali nechutný kravál i puch, zatímco Hustákův jedinečný speciál jel tiše, kultivovaně, točil si v pohodě svých nějakých 4500 otáček a byl prostě k sežrání, stejně jako jeho pilot, poklidně sedící v archaickém kokpitu.In the late 1950´s and especially in the 1960´s, races of cars, formula cars and motorcycles were raced inside the area of the exhibition center almost regularly. These races were organized by AMK of Svazarm Královodvorské Strojírny and by ZO Svazarm BVV. The regional races of the South Moravian Region were ridden on an easy track, approx. 1700m long, just behind the main gate to the exhibition area. The circuit “Mezi pavilony” / “Between the Pavilions” was V-shaped with four corners and four straights. The longest straight was 450 meters long, the average width of the circuit was 8 meters, in corners 24 meters. The unitary concrete road surface was bordered along its entire length and on both sides by several-meters concrete edge in the level of the road. The throughput of the track was 16 racers for motorcycles and 12 racers for cars. This year´s Revival will take place at the original track, which is slangy called “the roll”. As the entrance to the area will be used the main gate (1) or the pavilion E. The depot will be at the free area A and the exhibition of sports vehicles will take place in hall A. At the start will be nine categories of cars and seven categories of motorcycles. The one-day admission fee will cost 250,- CZK. 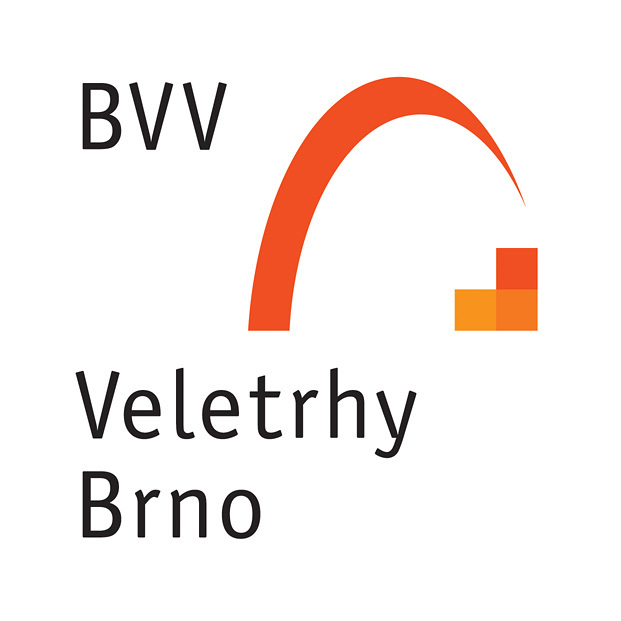 For more information please visit www.BrnoGP.cz . 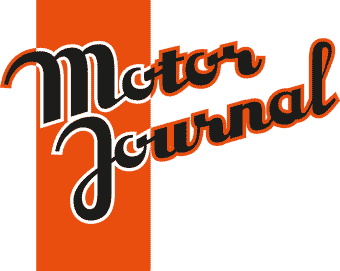 Years goes on and enthusiasts around the Motor Journal write articles and recall. Remember on the flying waiter Gbelec, Hubáček- later absolutely invincible thanks to the divine Lotus, the mysterious architect Valenta- to whom my grandfather in ČSAO was grinding crankshafts for his Cistalia and later Felicia (which had revolutionary design- on the red hood white stripe and on the white roof a red stripe- that time something unprecedented), engineer Kroupa driving with enthusiasm his serial Wartburg successfully, the ferocious Vlk with an additional reflector on the roof of his Octavie and a forgotten enthusiast who tried to squeeze-out the last horse out of his Renault 4CV at the end of the track. Or Franta Šťastný, who arrived to Brno to drive the mini-coupé NSU Sport Prinz. The races at the exhibition center were charming, not only thanks to the “opposite lock” driving style – the skidding with the steering wheel turned to the opposite, as it was the only one possible chance how to drive quickly the corner at the entrance, which was -and still is- paved with small granite blocks, but also thanks to hardworking organizers, who during the breaks between races picked-up yanked blocks and returned them back using hammers and wooden wedges. And at all, seeing Brunclík from Vrchlabí in the opposite-lock with his Škoda 1202 Station, I was something unbelievable. Much better then modern touring cars. But our hero was Jan Husták. The way how his car came to the category of Formula Junior is totally mysterious, but it was there. Although the vehicle has the engine in the back, otherwise it looked like more fore the 1950´s. If I remember, it was dark blue, meaning there where the painting was still on the vehicle´s body, the driver sat uprightly in it, controlled it with a large steering wheel and patiently followed a much faster monopost-cars with an increasing distance. But -and this is important- the Formula Juniors of that time were motorized mostly by the Wartburgs and made a disgusting noise and stench, while Husták´s unique special was quiet and cultivated, with its cool 4500 rpm and was so amazing as its driver, peacefully sitting in an archaic cockpit. From the article of Albert Skalický: The likable one behind: Jan Husták (1927-2007), Motor Journal 2008/07.